August 1940. Box Elder County, Utah. 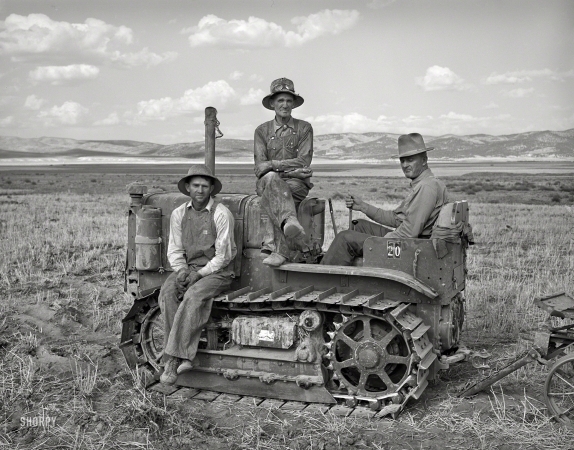 "Farm Security Administration cooperative tractor."